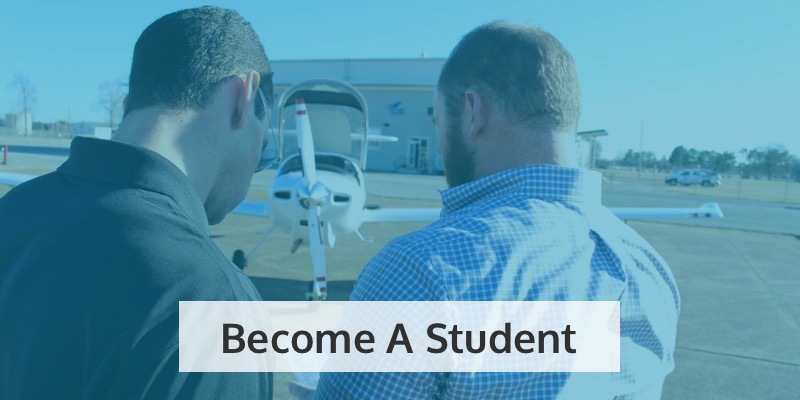 Our Millington, Tennessee FAA-approved flight school will host its grand opening ceremony and ribbon cutting on Friday, July 10, 2015 and an open house celebration on Saturday, July 11, 2015. 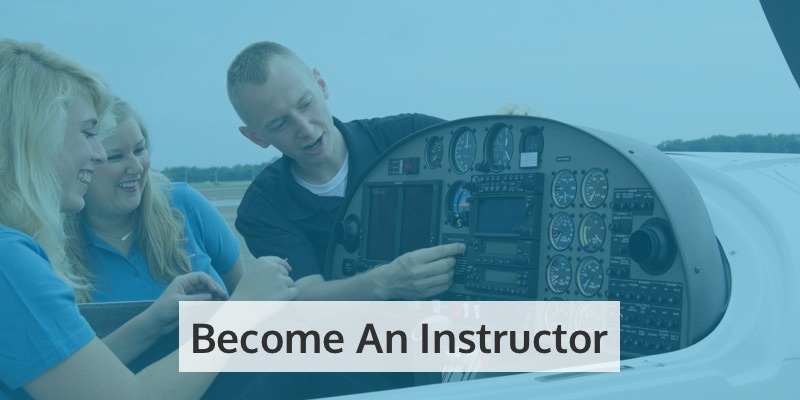 We are taking this amazing opportunity to introduce local aviation enthusiasts and future pilots to our courses, instructors, brand new facility and fleet. Our open house, beginning at 1:00 P.M. will be opened to the public for tours around the facility and aircraft as well as the opportunity to try out our full motion flight simulator! 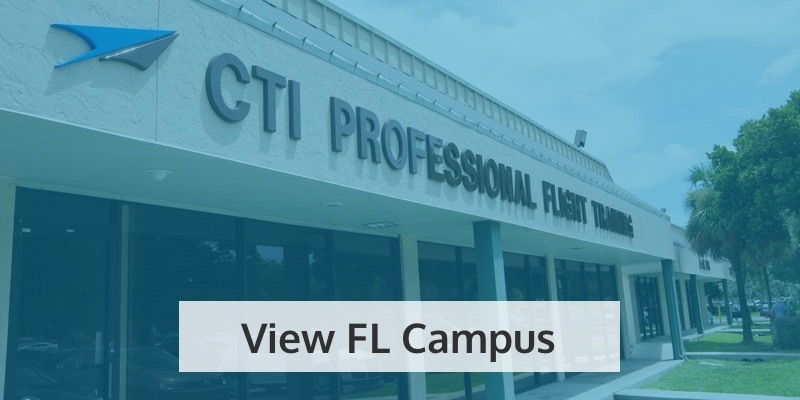 Our newly renovated building features classrooms, briefing rooms, and a dispatch tower with a 270 degree view of the airport’s ramp and runway. We make it our business to deliver cutting-edge learning through innovative learning technologies and current adult learning principles that ensure successful transfer and retention of critical skills. 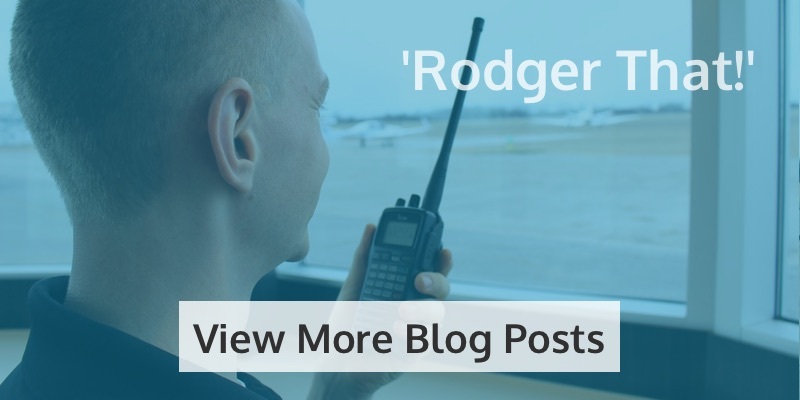 Using our experience and expertise in recognizing needs in critical environments, we develop customized training solutions to help elite organizations like the United States Air Force and dynamic commercial organizations accelerate performance. 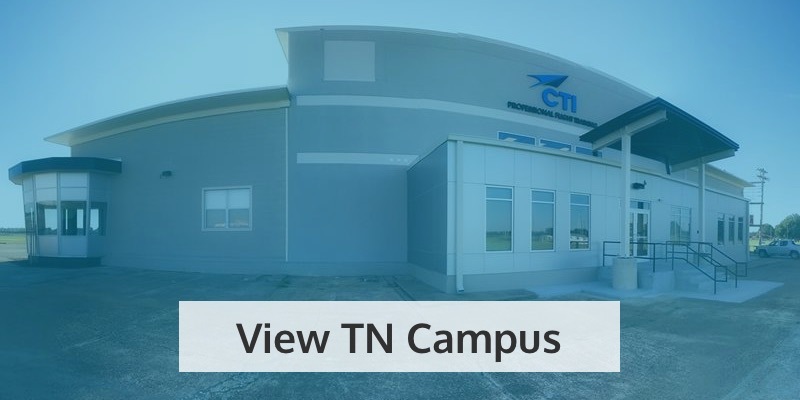 Click here to learn more about our brand new state-of-the-art facility today!